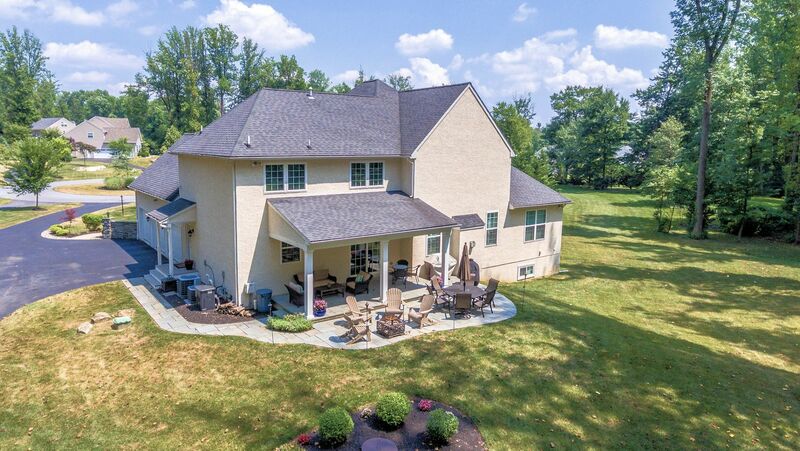 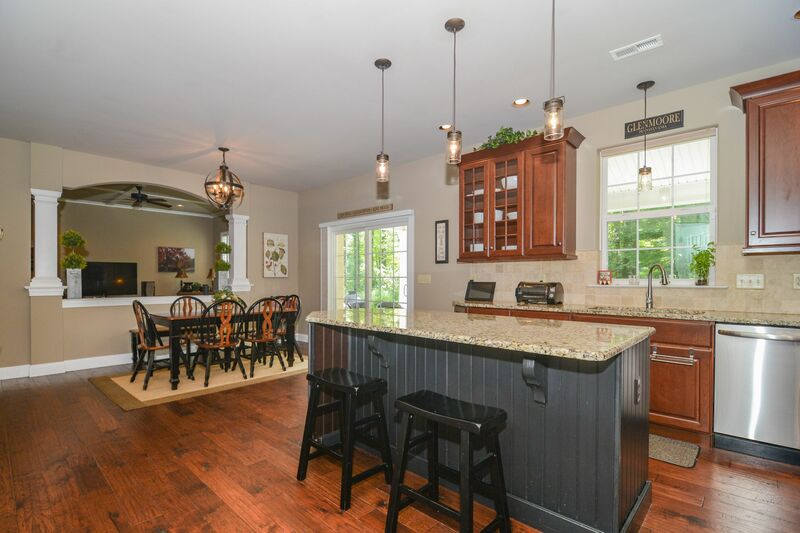 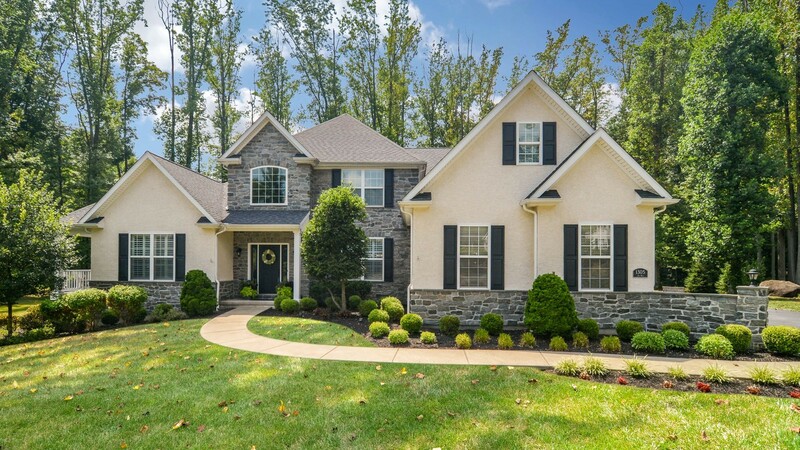 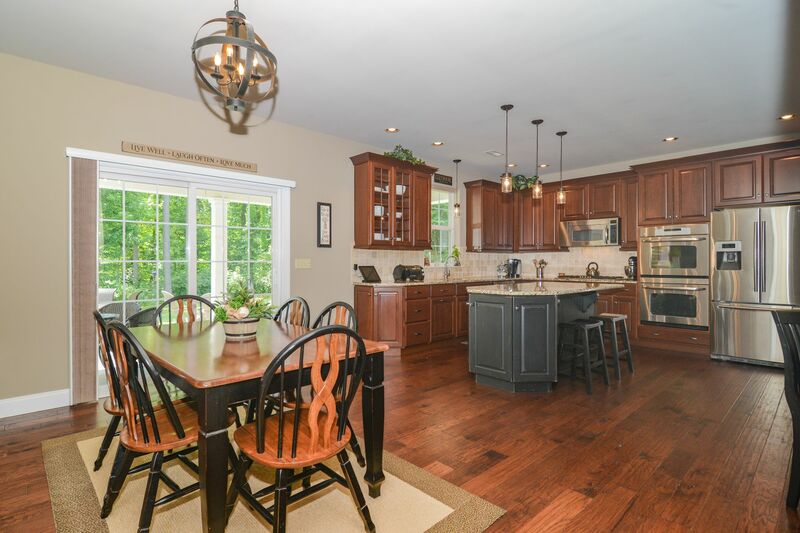 1305 Joy Run in "The Estates at Glen Dale Preserve"
Backing up to a 125-acre land preserve, this home offers a quiet setting in a vibrant community---and so close to stores, dining, shopping, parks, PA Turnpike, more! 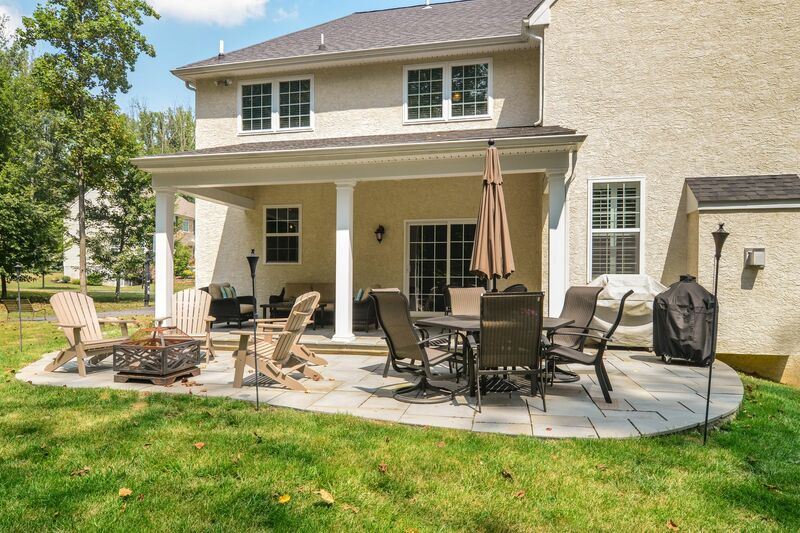 PLUS Downingtown Schools! 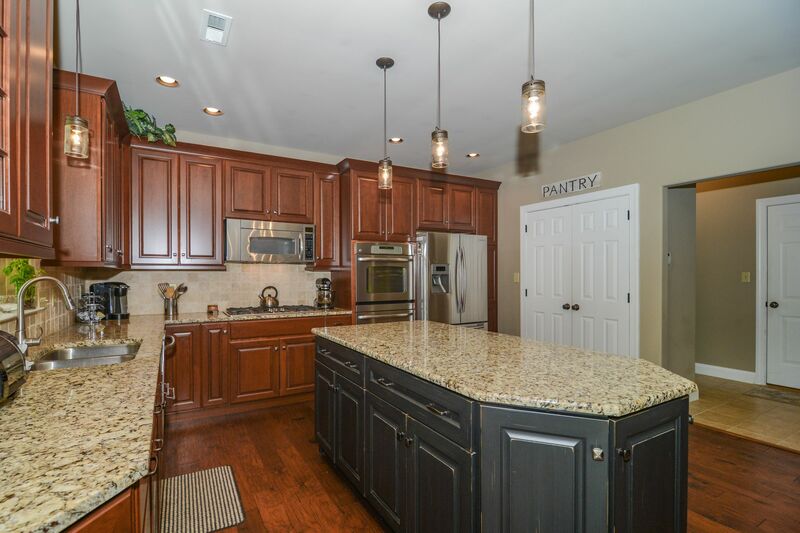 With ALL the luxury upgrades & custom enhancements you desire PLUS 5 spacious Bedrooms & 4/1 Baths PLUS a Finished Lower Level PLUS approx. 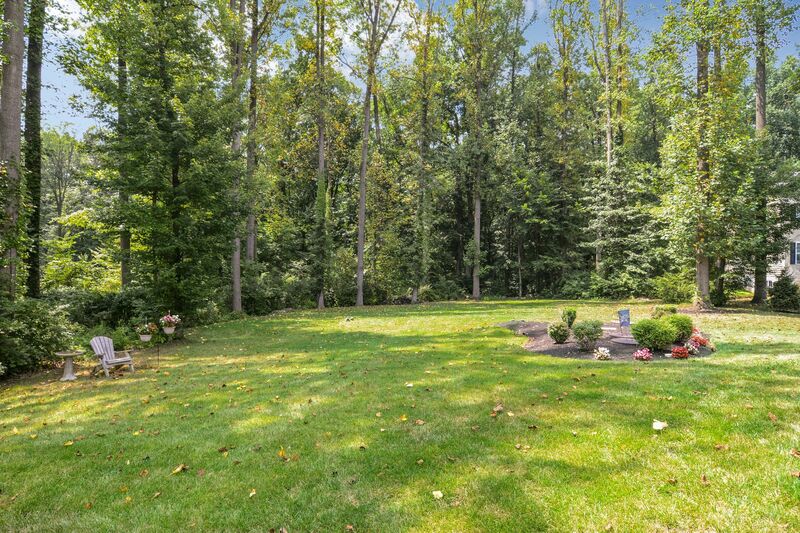 1 acre on a cul-de-sac location! 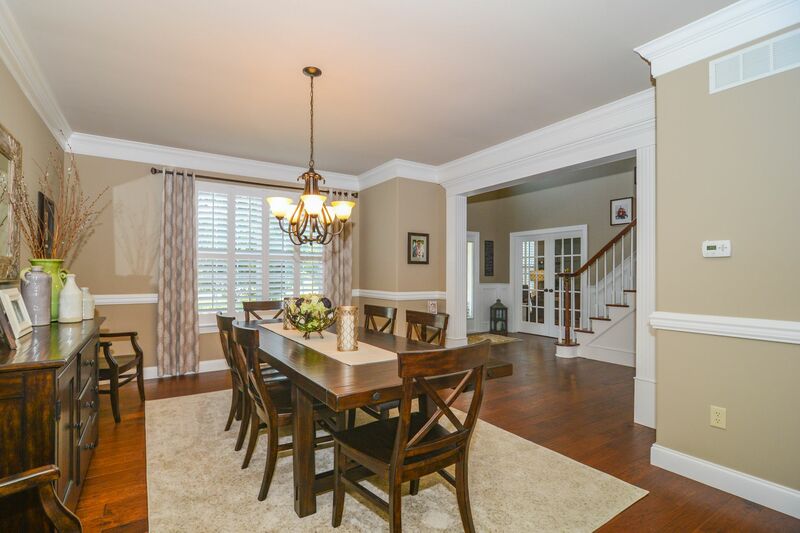 This Augusta Country French model features multiple en-suite (full bath) private Bedrooms, and so many custom appointments: volume ceilings, arched headers, column accents, two-piece crown molding & millwork, coffered ceilings. 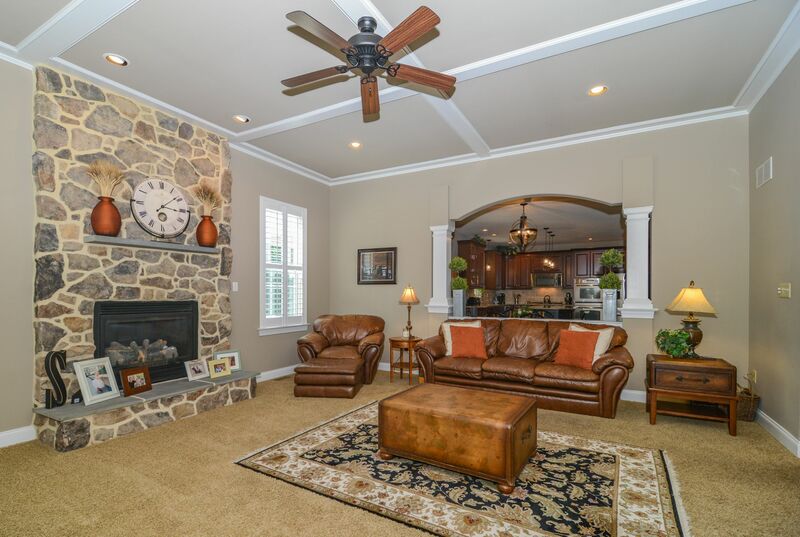 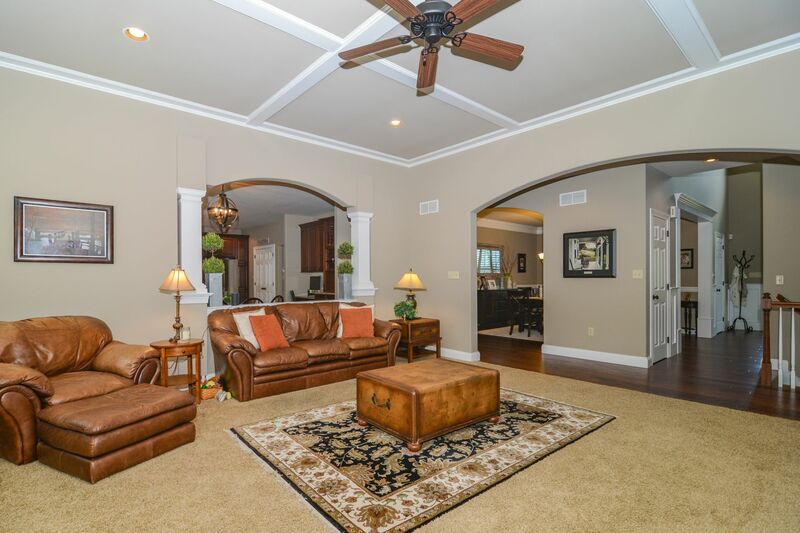 Open lay-out w/two-story Reception Foyer; Living Rm w/floor-to-ceiling stone gas fireplace; extended Dining Rm. 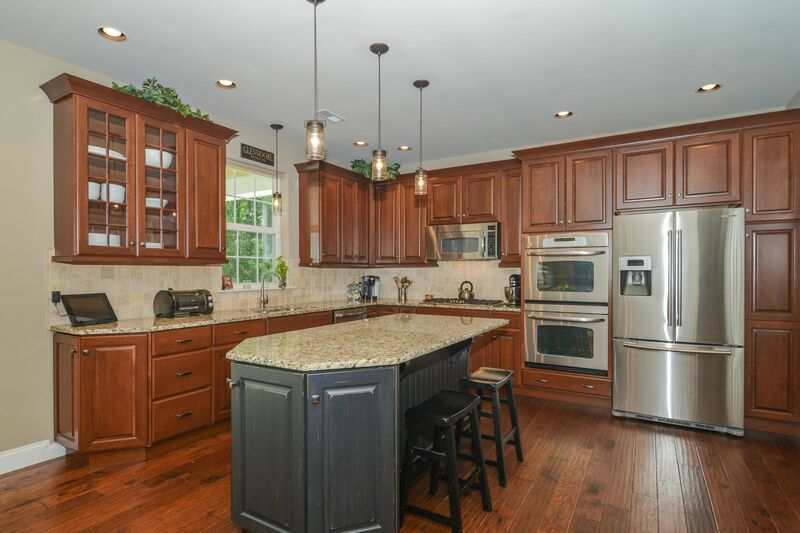 Epicurean Kitchen w/the most coveted high-end amenities: granite cntrs; stainless steel applncs; double wall ovens; gas cooking; raised panel cabinets; tile bcksplsh; oversized sit-up breakfast bar island; huge pantry; butlers pantry & work space areas; and sun-filled Breakfast Rm w/glass sliders out to the covered Porch & NEW flagstone Patio! 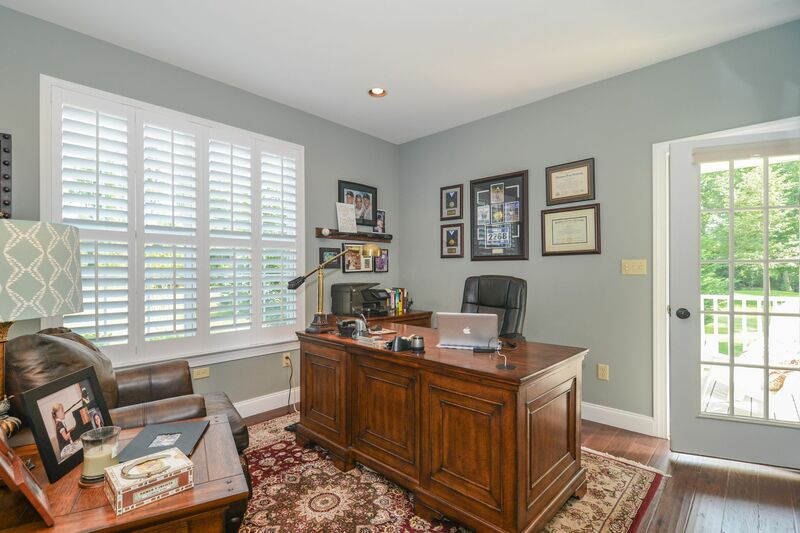 Also on this floor: Office/Study w/built-ins & door out to its own private 10x8 covered Porch; Powder Rm; Mudrm with exterior door; and inside access to the jumbo 3-Doors/Bays Garage. 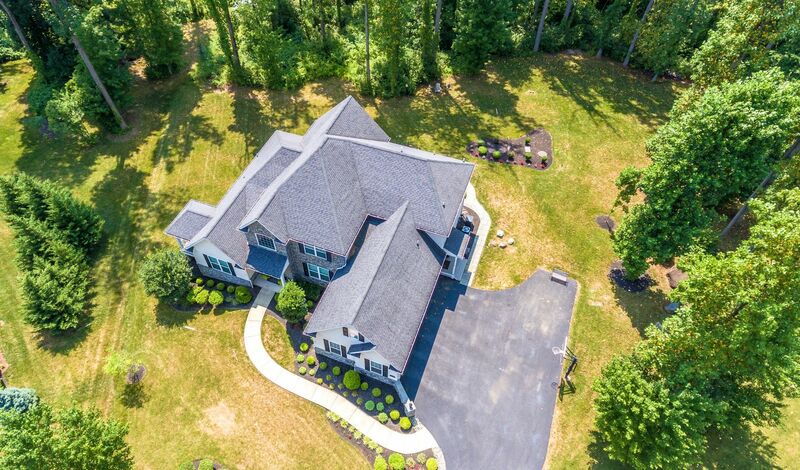 5 Bedrooms total! 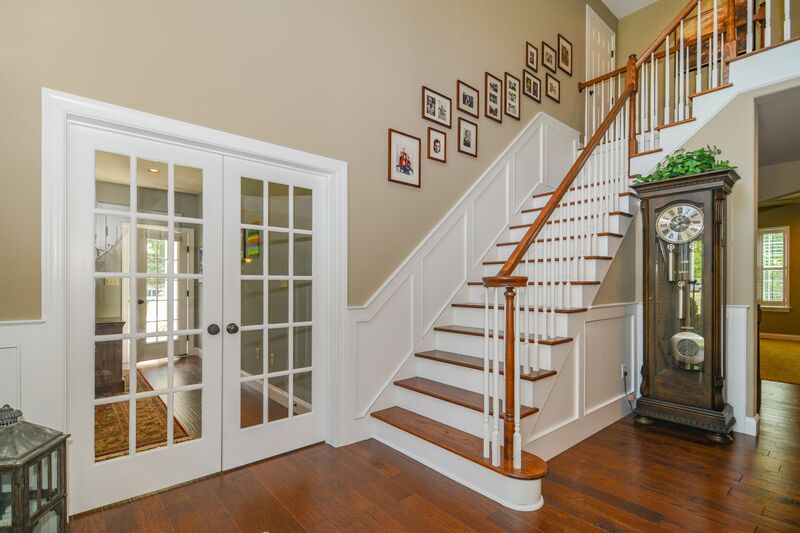 Up the turned oak staircase to the second floor & 2 Walk-In Storage Rooms! 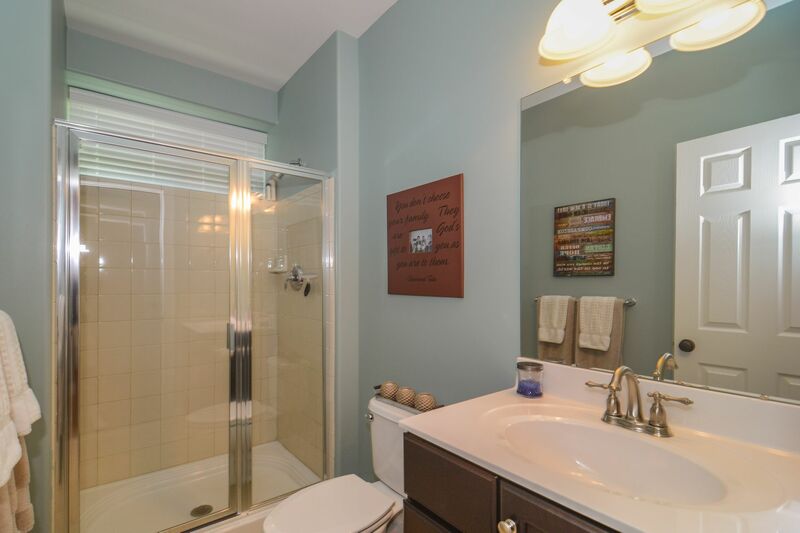 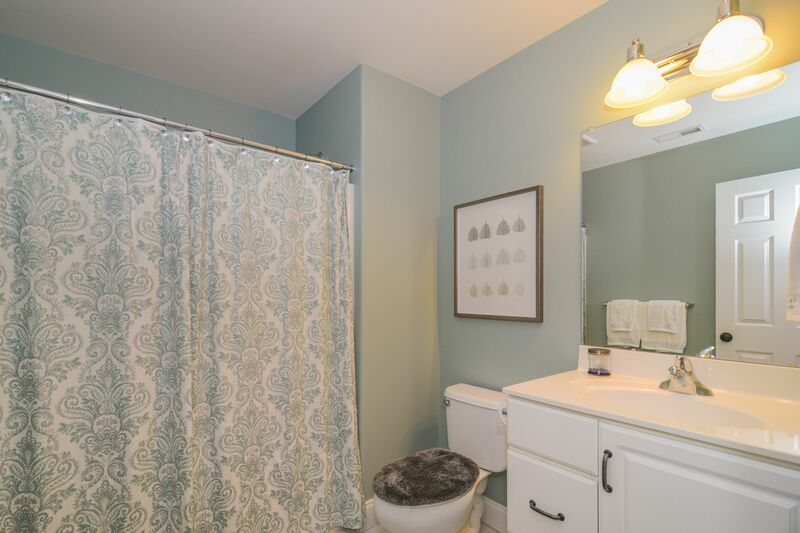 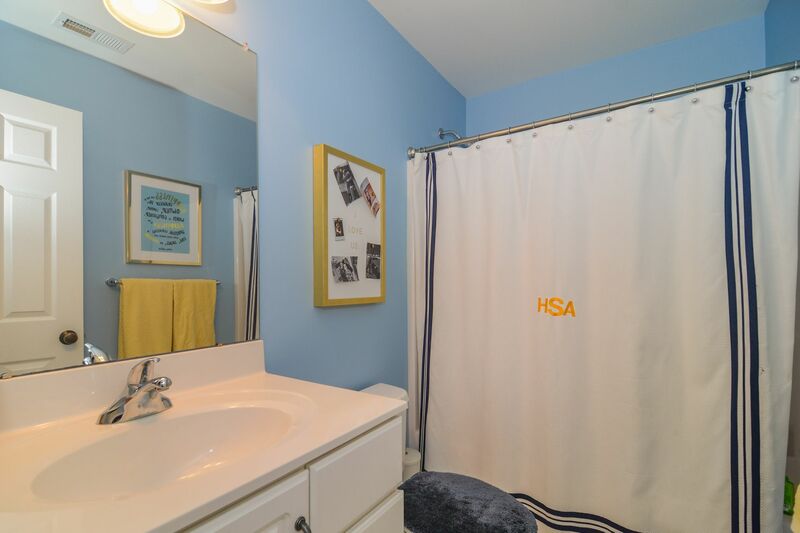 Three spare Bdrms (one w/its own Full Bath); an extra hall Full Bath; Valet Laundry Rm w/basin sink. 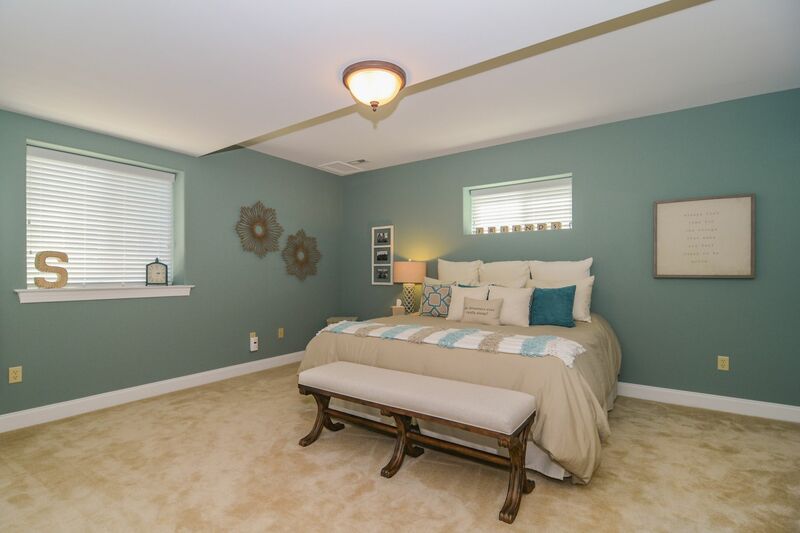 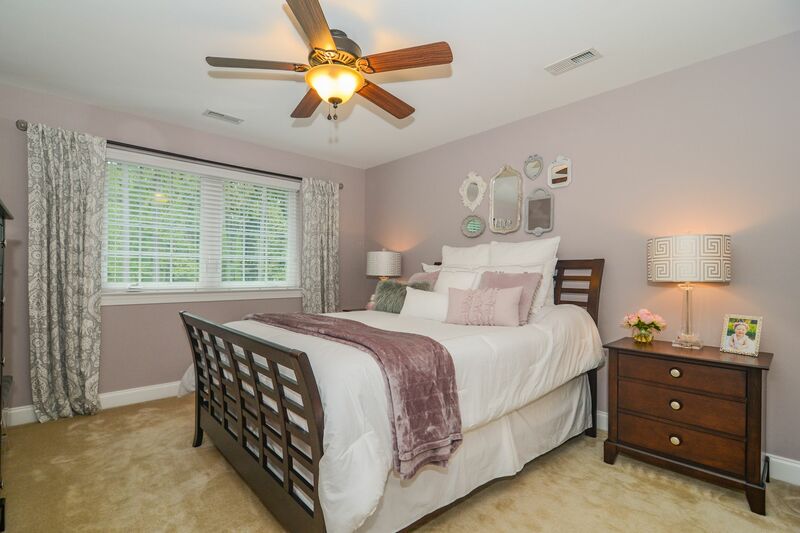 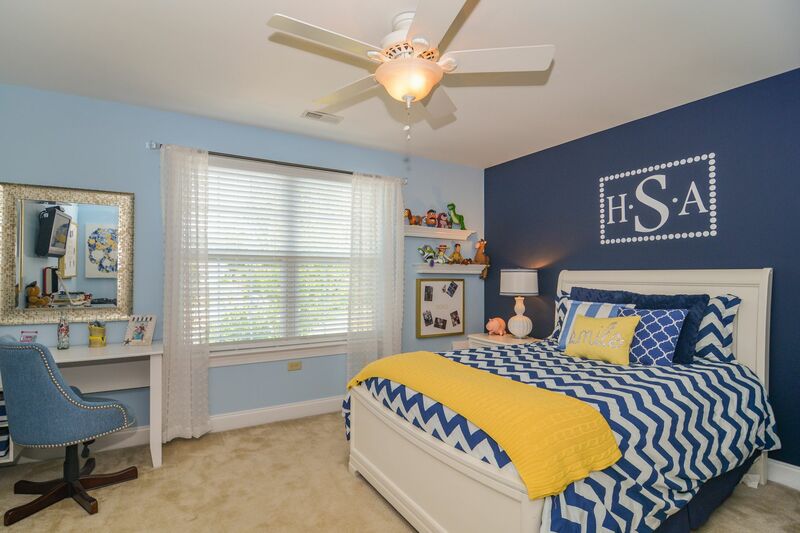 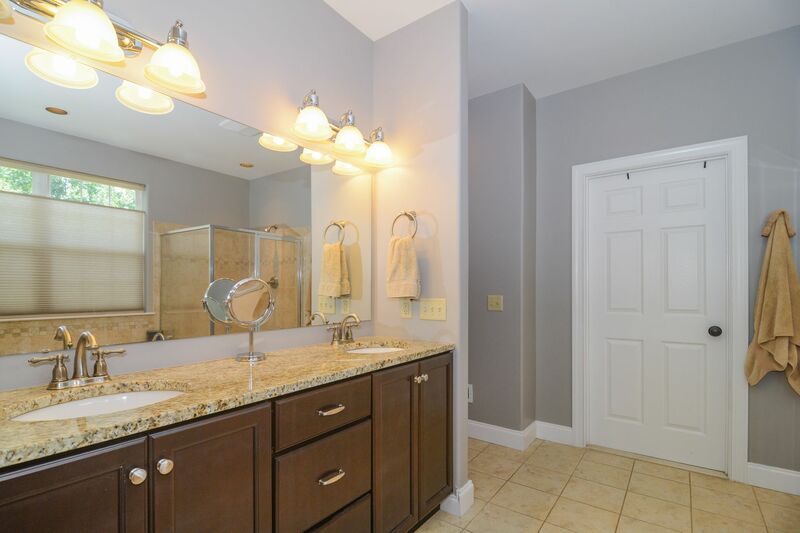 The Master Suite is a true oasis: tray ceiling; triple set of wndws; Full Bath w/double sink granite vanity plus custom-tiled soaking tub & stall shower; Walk-In Dressing Room/Closet with deluxe cabinetry/organizers. 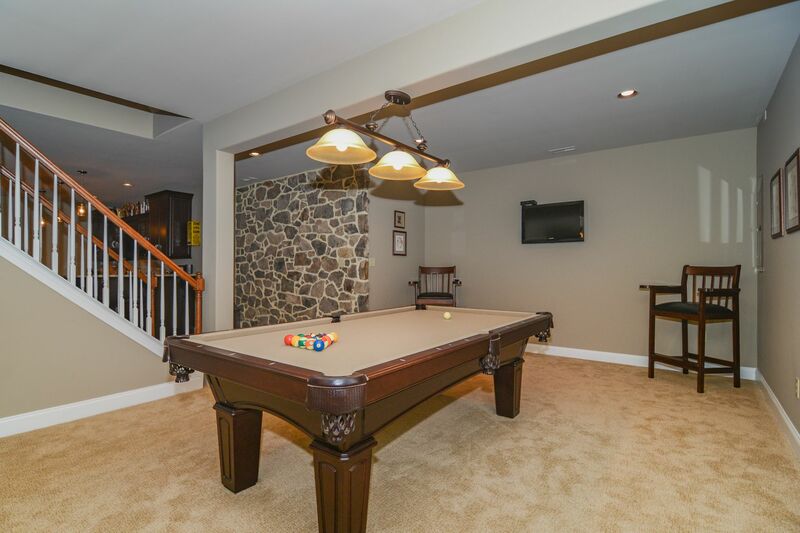 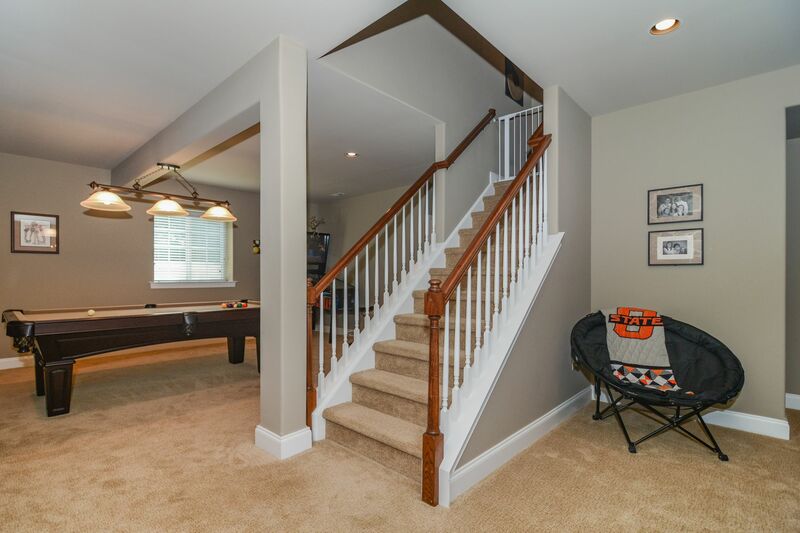 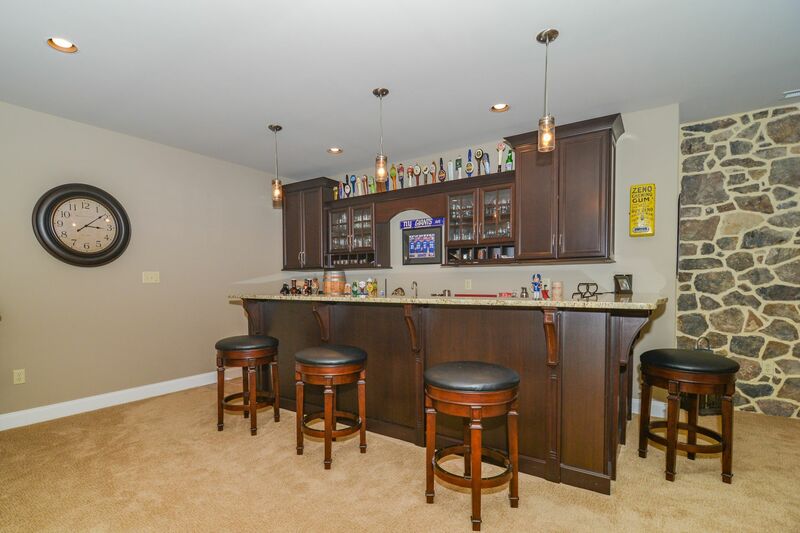 The sun-filled Finished Lower Level is a stunning showcase of recreation & entertaining space: custom Pub/Bar Area w/Wet Bar with inlaid cabinets & glass curios; granite top; pendant lights; sink; ice maker; fridge; and gorgeous exposed stone wall that extends over to the Family Rm/Game Rm. 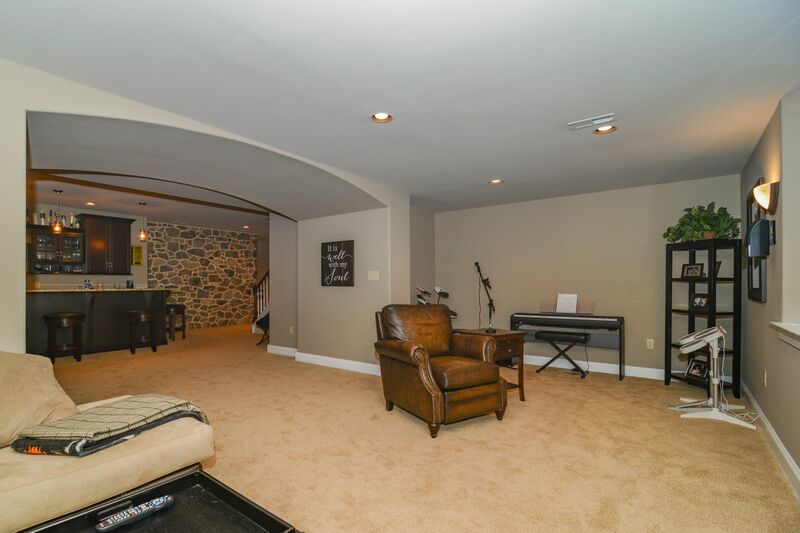 Spacious Media/Theater Rm; Fitness Area; more storage. 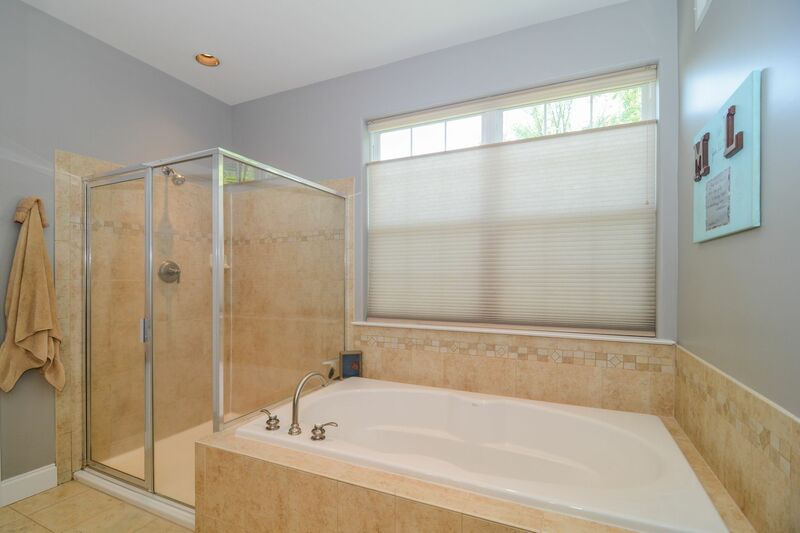 Don't miss the en-suite (full bath) Bedroom (or In-Law/Guest Suite) with multiple wndws; several closets; Full Bath w/tiled shower. 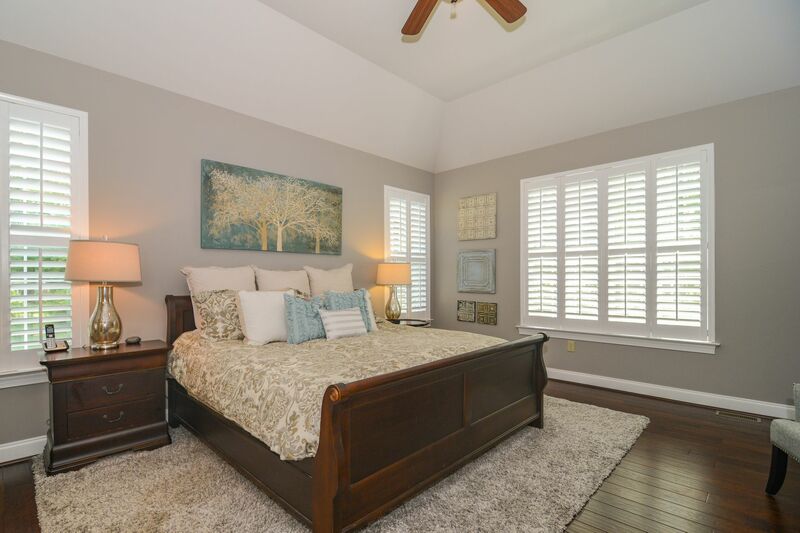 MORE: NEW whole home generator; 2-zone HVAC; security system; NEW hardwds in upstairs hall & Master Suite; extra recessed & lighting fixtures; NEW custom window trtmnts & plantation shutters; holiday lighting package; expertly landscaped & approx. 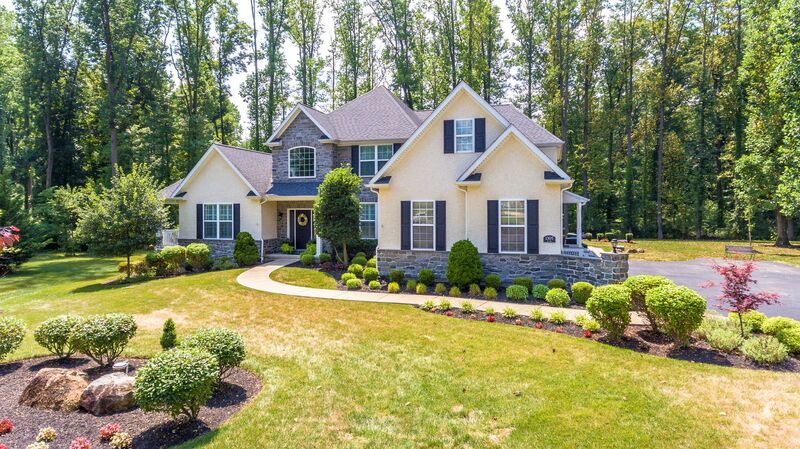 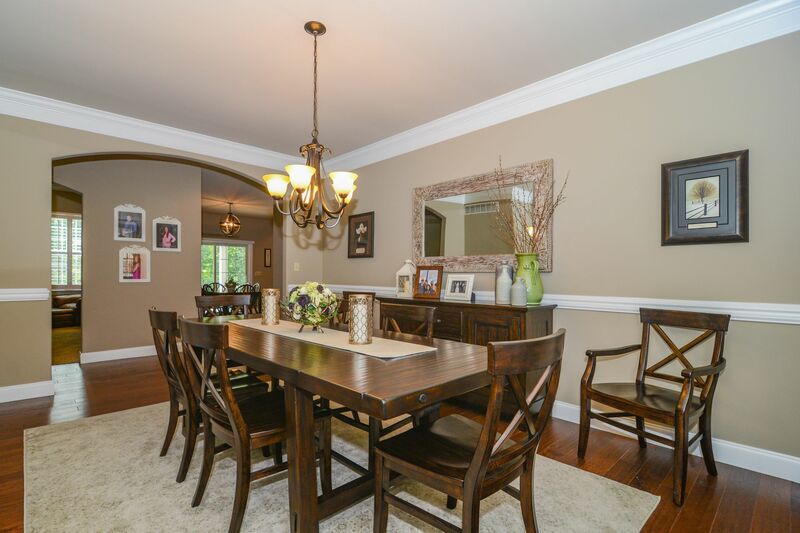 1 acre of flat, grassy yards & woods; NEW professionally painted interior. 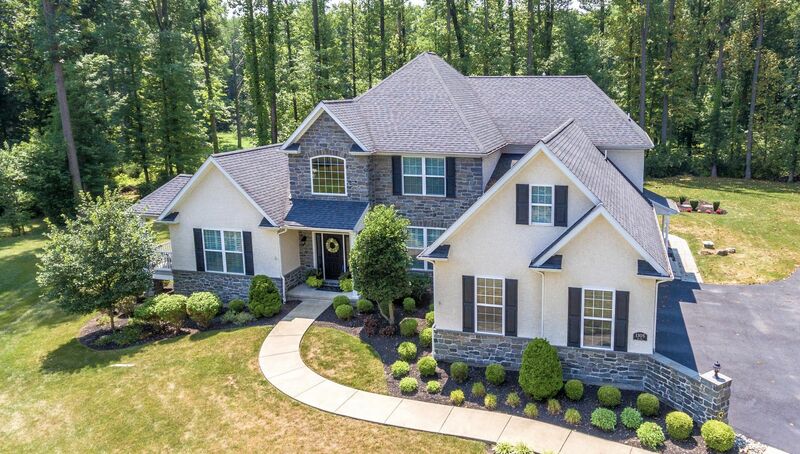 Estates at Glen Dale Preserve is a beautiful community of 15 homes, just minutes to the PA Turnpike & Rtes 30/100/401/202.